Last year, the company increased its sales performance by almost 17 per cent. James Henderson, managing director of Teddington, based in St Austell, explained the reasons behind this. 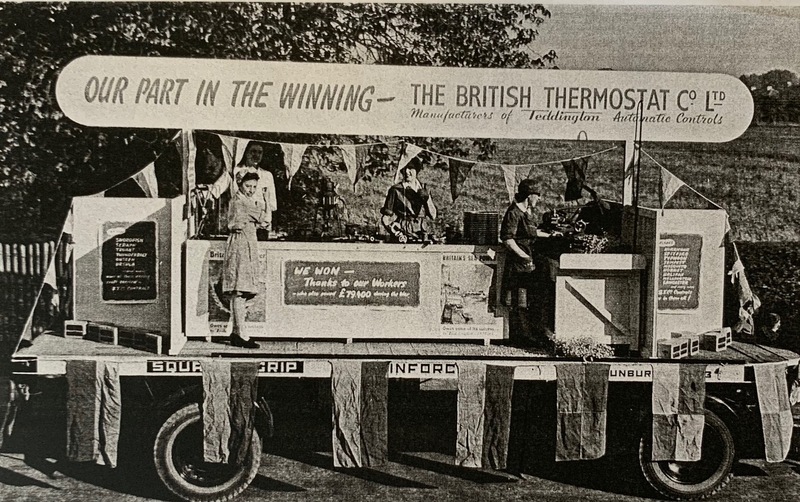 Pic caption: The British Thermostat Company’s VE celebration vehicle shouts about the firm’s role in the victory. 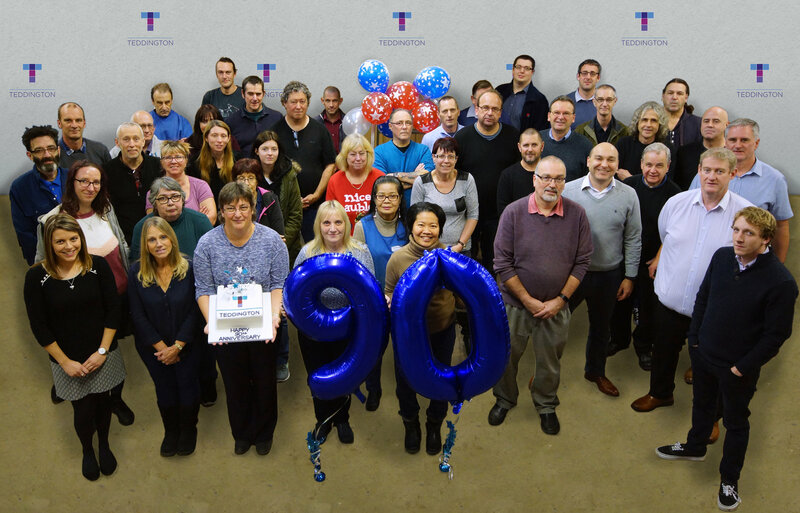 Over the past 90 years the business as a whole, or its divisions, have moved from Teddington to Sunbury on Thames, Methyr Tydfil in Wales and St Austell, Cornwall, where the firm’s headquarters are located. 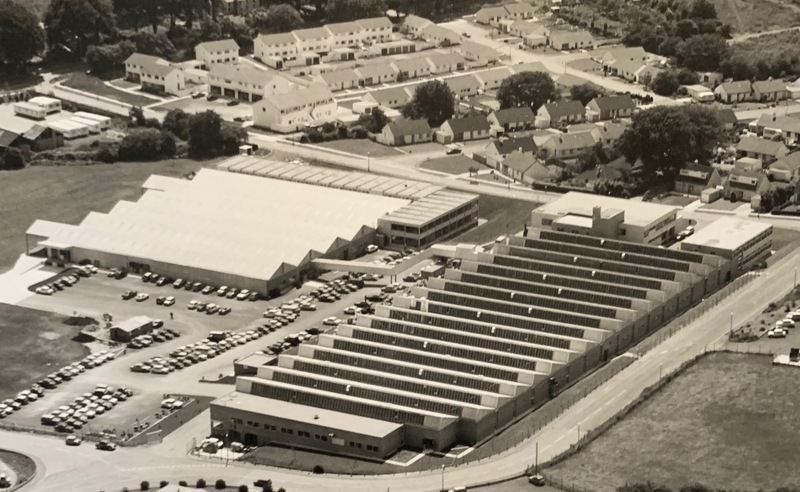 Pic caption: Aerial view of old St Austell factory in 1975. 1940s: The company starts producing thermostats for the merlin engines used in the Spitfire and Lancaster bomber. Early 2000s: The start of a new era for Teddington; establishing development partnerships with JCB, the world’s biggest privately owned construction equipment company, and other major original equipment manufacturers. Follow us on Twitter, Facebook and LinkedIn. See here for more news and views.